Dr. Is a amazing person! Very pleased with Dr Becker and his staff . If you have to have surgery...Great staff, Great total experience. Dr. Becker is the Best!! Dr Becker is very professional and knowledgeable. He was truthful about my situation and turns out I don’t need a procedure at this time which is a blessing. Dr. Becker answered all of our question in a manner we could understand. We did not feel rushed. The staff was very professional but approachable. Everyone from office staff to Dr. Were friendly, professional and helpful. Very friendly and professional took his time to explain everything in detail and easy way to understand. Very happy with my visit! Dr Becker is excellent answering questions. Great patient rapport. Staff is friendly and helpful. Dr. Becker takes extra time to educate you, welcomes questions, treats you with respect, and then works his magic! He saves lives and then quietly “runs” into the sunset! We are fortunate to have him as our specialist. I had a wonderful experience with Dr. Becker. He took the time to explain everything completely and answered all my questions. 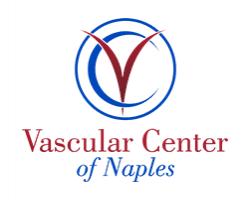 I highly recommend Dr. Becker to anyone with vascular issues. 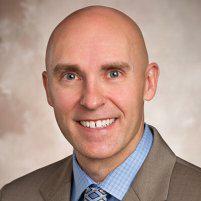 Dr Becker is not only sincerely caring but clear about explanations as to your health issues and totally supportive. As far as I’m concerned he can walk on water!! Dr. Becker and staff are professional and compassionate. Highly recommend. Robert S.